My work has changed a lot in the past 30 years. Before, I would select teas, and then we had to get them here as quickly as possible if they were Grands Crus – we called them “rare and ephemeral”. I would visit every farm, of course, but that’s where the work ended. Today, our demands – and I’m talking about our own demands just as much as our customers’ – in terms of health, food safety and environmental respect, are so much higher. It’s no longer enough to find teas that are remarkable for their gastronomic qualities. They must also meet strict standards – happily, European standards are the strictest in the world. Food safety is better. Flavour and health have become inseparable, for which I’m grateful. Then it’s up to me to make sure you can taste these rare teas as soon after harvest as possible. 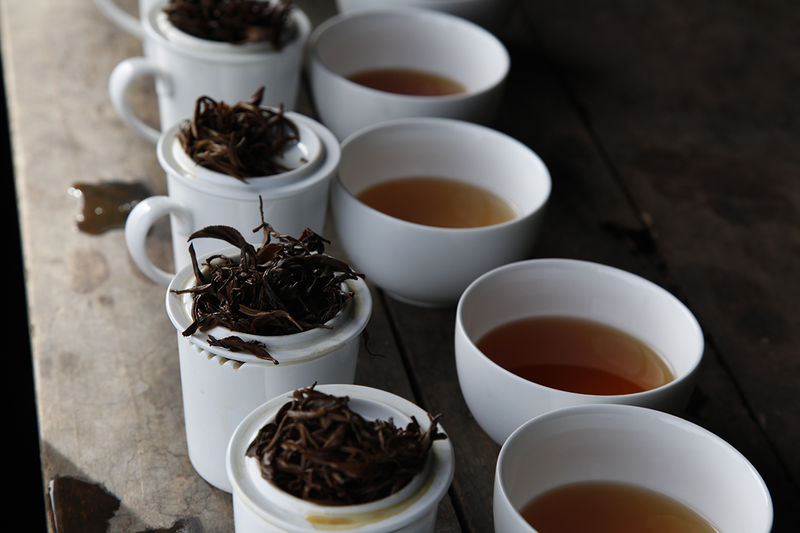 My job not only consists of hunting down rare teas that offer great flavour sensations and tasting pleasures. My motto is as follows: I want the teas that do us such good not to harm those who harvest and process them, or the planet. Such a requirement is not always easy to fulfil. With the sometimes-unacceptable working conditions, pesticide residues and excessive use of fertilisers that destroy river life, there is plenty to contend with. But I’m not a pessimist. Firstly, the higher the quality of tea, the better the practices (there are several reasons for this, such as altitude, which is a factor in the quality of tea due to the cooler nights that impede predators that might otherwise attack the plants). Secondly, a tea can only be exceptional if the greatest attention is paid to the harvest itself and to every stage in the processing, which means planters and farmers must ensure they have the best workers, who are well trained and enthusiastic. Lastly, I’ve gained enough experience now to know what to look for when I visit a plantation in terms of agricultural practices and the way the men and women are treated and how their expertise is honoured. I refuse to work with many producers. And I appreciate even more the pleasure of promoting the amazing work done by many farmers whose methods are exemplary and who know what it means to support their fellow humans every day. I’d like to introduce you to Kitano Shuichi. 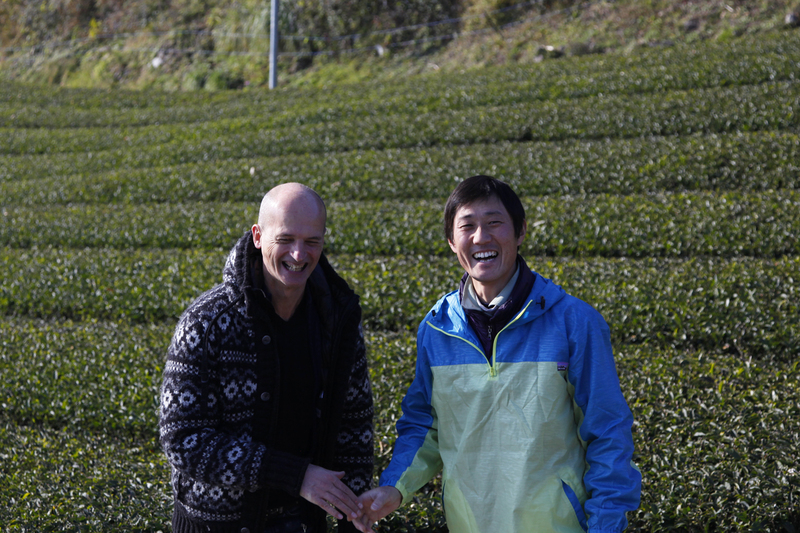 Of all the farmers I’ve met in Japan, he’s the most passionate and inspiring about organic practices. He’s been using these methods for 30 years, introduced by his father. The latter, convinced of the health benefits of organic tea, suffered financially for ten years, due to very low yields, but he pulled through. Today, he sells his tea for a good price because demand for organic tea is higher. Kitano Shuichi and his father make their own compost, while others buy it in from outside. But most significantly, they never use anything to do with animals in their compost. So that means no cow manure, for example. They believe in biodynamic methods and use them successfully. They’re so proud of their compost they insist you taste it. But if you want to know their exact recipe, you can ask all you like but they’ll reveal nothing save their good humour, with a smile. Tea plantations that use organic methods avoid all conventional pesticides and fungicides. They limit the spread of undesirable elements through the use of natural predators or repellents. And to enrich the soil, to make up for the nutrients that the tea plants take up, especially in intensive farming, they need to add a significant amount of organic matter. Organic compost can be bought in, or even better, produced on the plantation. 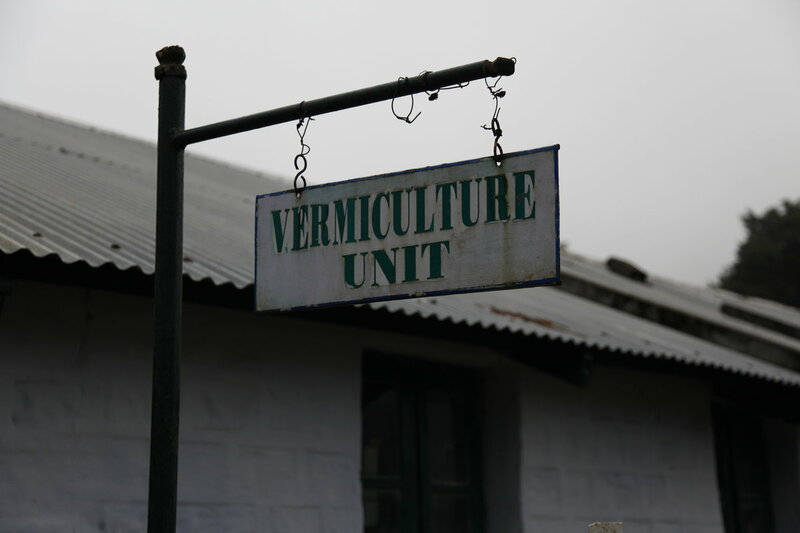 One way of doing this is using vermiculture, a fairly common practice in India. Millions of earthworms are fed cattle manure mixed with chopped up banana leaves, for example. The worms produce excrement, and it is this excrement that is deposited around the base of each tea plant. On the tea plantations, I come up against a variety of creatures: charming ladybirds, stunning dragonflies, beautiful butterflies, spiders of all sorts, some harmless, others not, tarantulas, leeches, passerines, birds of prey, rodents, worms, mongooses, snakes as long as my arm, including cobras, roe deer and much more. I only meet the Indian bison – the gaur – in Southern India. They are incredibly powerful. It takes several tigers, still present in this region, to bring one down. 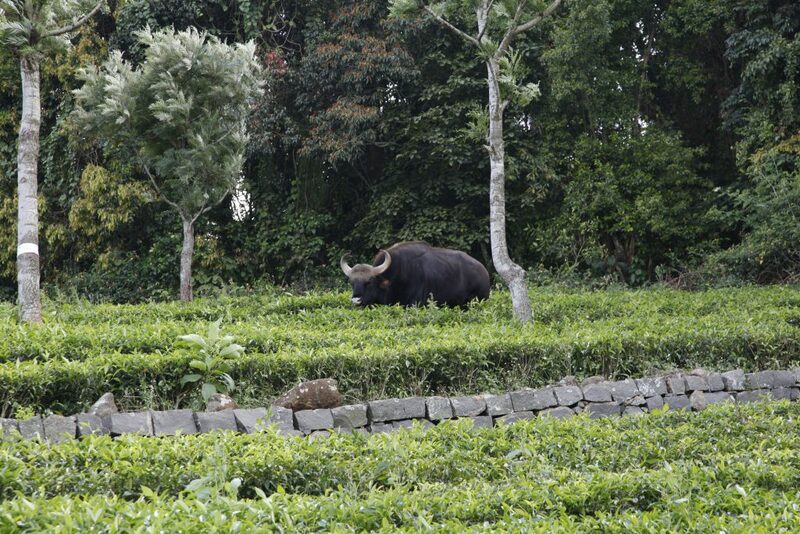 Gaurs walk quite daintily among the tea plants. While they don’t eat the leaves of these shrubs, they do munch on all the undesirable plants that grow between rows. It’s a good way to keep the weeds down. 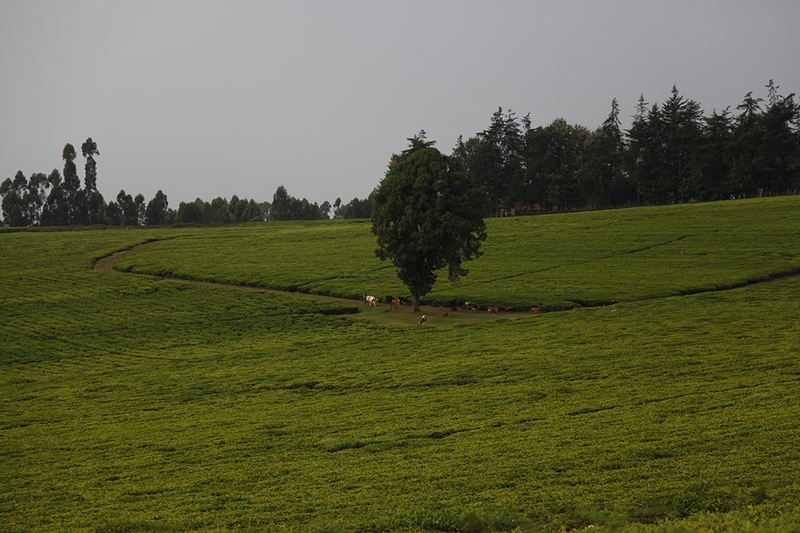 In Kenya, some plantations lie at almost 2,000 metres. 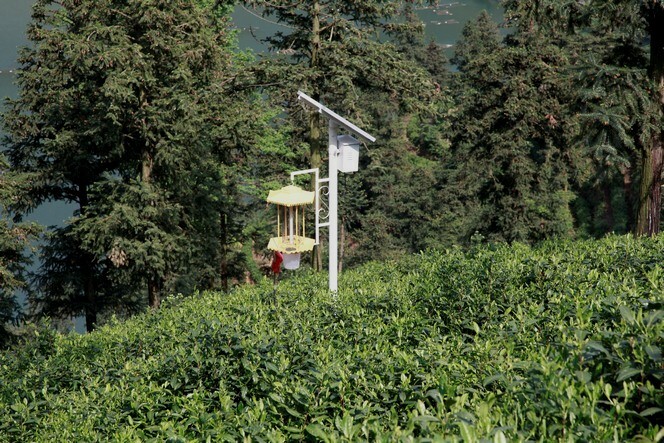 At this altitude, insects and fungi that can attack tea plants are particularly rare, due to the low temperatures. So in these conditions, it’s easier to grow teas organically. However, to be certified “organic”, as well as not using prohibited pesticides and fungicides, the soil must be enriched naturally – with compost, for example. 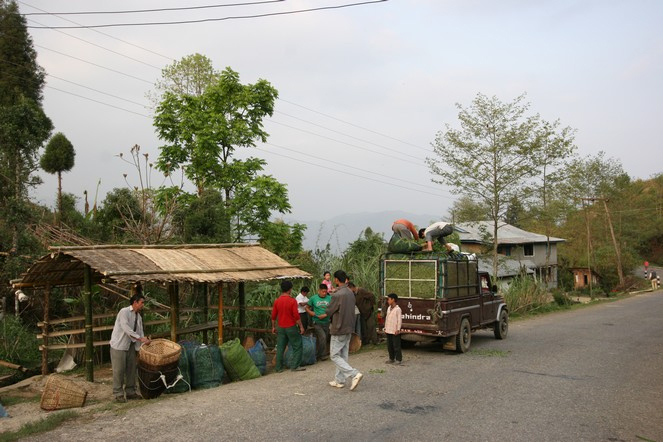 In Nepal, many tea factories have no land. They must buy fresh tea leaves from local farmers. This often allows for greater equity. 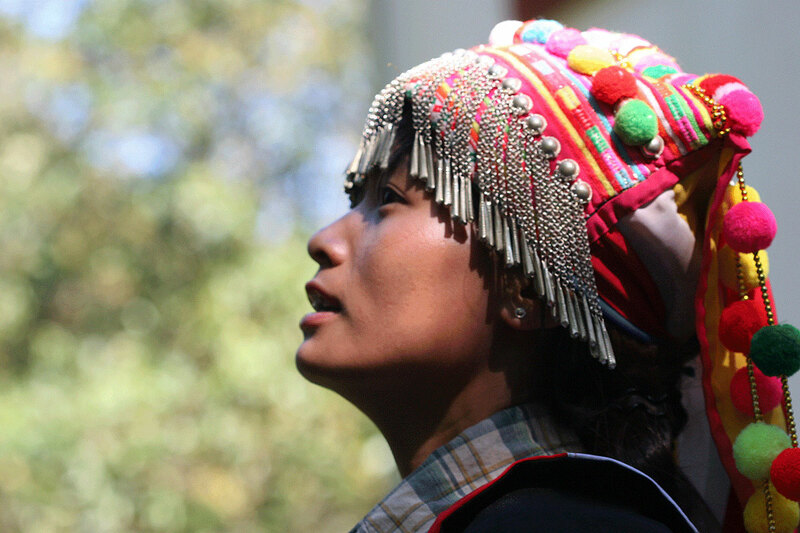 On the other hand, traceability is not as easy, and the factory manager must spend time with each farmer to ensure his production methods are clean. In the south of Sri Lanka there are many small-scale producers who grow tea and then sell the fresh leaves to one of the local factories. 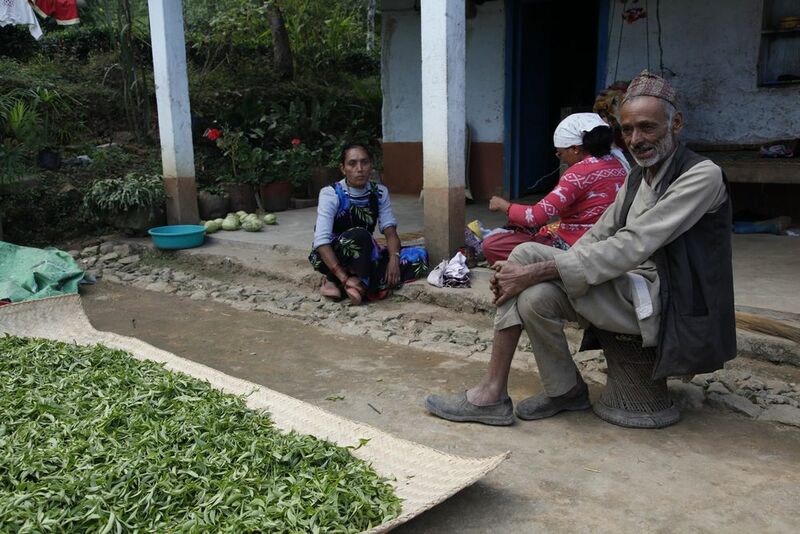 For them, tea represents one source of income among others, and they are not economically dependent on the price if it falls. They are tied by a yearly contract with a guaranteed price. They choose the factory they want to work with, and the factory is responsible for collecting the leaves. It is a fair system. During the warm, humid seasons the leaves of the tea plant attract all sorts of insects. You must either keep away the bugs or eliminate them if you don’t want your crop ruined. 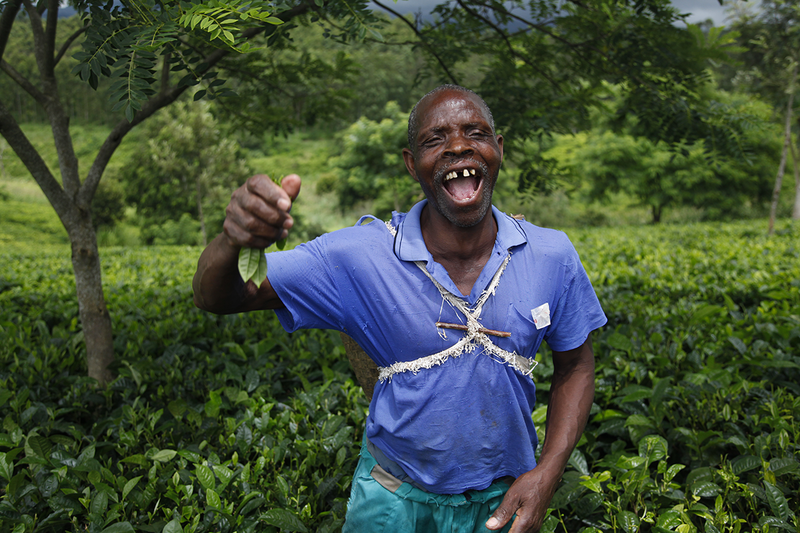 Rather than using products that degrade the quality of the tea, are not good for the environment and are also costly, farmers often come up with ingenious solutions. Here, near the Village of the Monkeys (China), they have created a solar-powered insect trap.